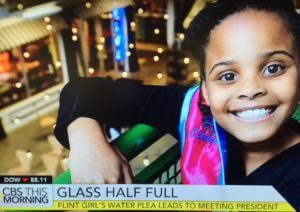 The Women’s Eye contributor Patricia Caso talks to Dr. Mona Hanna-Attisha, the pediatrician and author of “What the Eyes Don’t See–The Story of Crisis, Resistance, and Hope in an American City,” about her fight for justice during the Flint Water Crisis and why she still advocates for change. What could be more important for communities and children than clean, drinkable water? 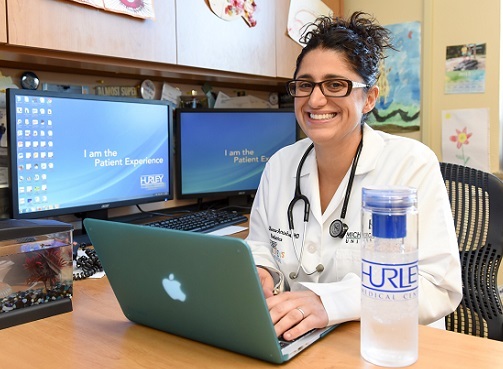 Pediatrician and Professor Dr. Mona Hanna-Attisha is known for bringing her research and unrelenting call for change in the lead-poisoned Flint, Michigan water to the nation’s attention. Lead is a neurotoxin, affecting young children most severely. There is no safe level. To date, 140,000 people have been impacted from the 18-month ordeal.